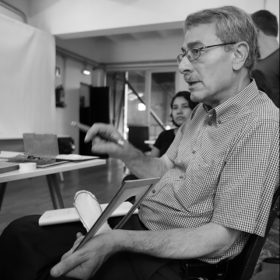 Michael Weinstock studied Architecture at the Architectural Association and has taught at the AA School of Architecture since 1989 in a range of positions from workshop to through Academic Head. He received the Acadia Award for Excellence 2008. 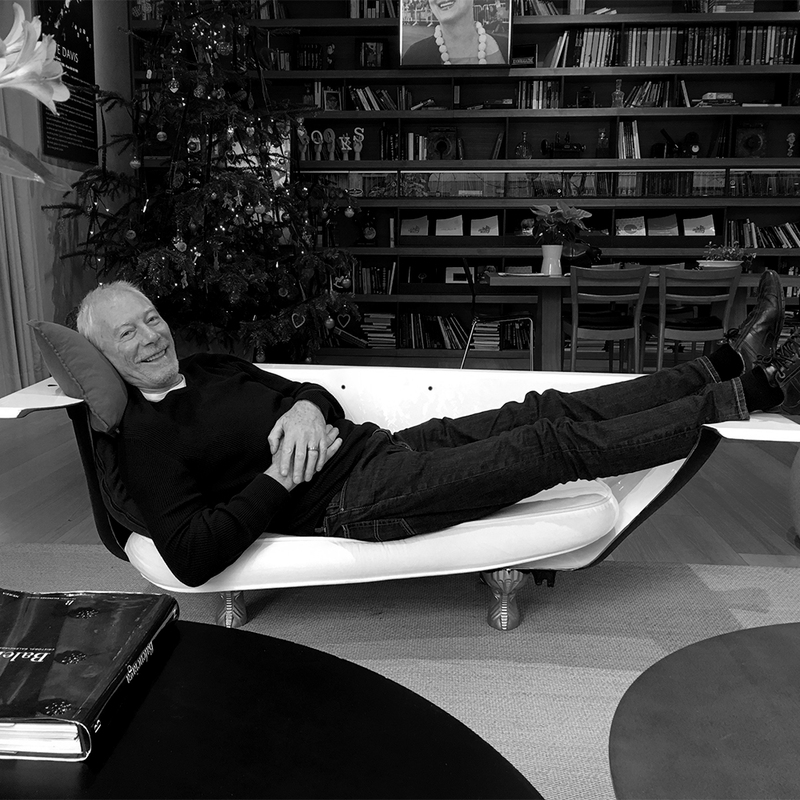 Whilst his principal research and teaching has been conducted at the Architectural Association, he has published and lectured widely, and taught seminar courses, studios and workshops on Emergence and associated topics at many other schools of Architecture, in Europe including Delft, Rome, Barcelona, Vienna and in Stuttgart; and in the US at Yale and Rice. He has been Honorary Chief Academic Adviser to the International Research Centre of Computational Design, Tsinghua University Beijing/The University of Hong Kong. Elif Erdine is an architect and researcher. 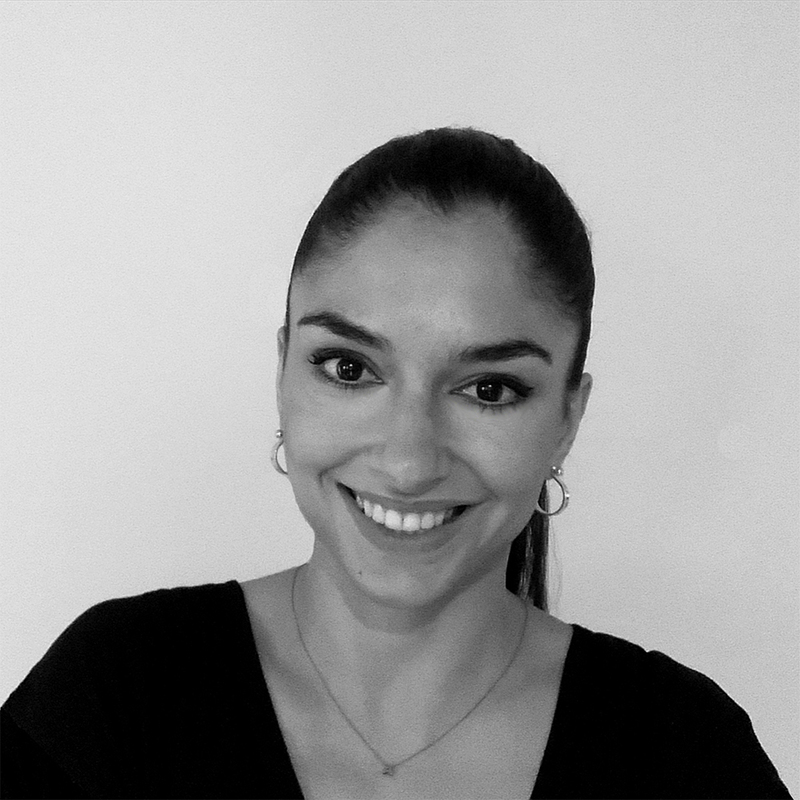 During 2010-2015, Elif Erdine conducted her PhD at the Architectural Association PhD in Design Programme, titled ‘Generative Processes in Tower Design: Algorithms for the Integration of Tower Subsystems’. Since 2010 she has been directing various AA Visiting School programmes (AA Istanbul VS, AA Summer DLAB), exploring generative design techniques, integration of algorithmic design methods with large-scale digital fabrication tools. Her research interests include the role of the individual building within complex urban systems, the exploration of urban data as design drivers, biomimicry, and robotic design and fabrication. She has presented her research in Design Studies, eCAADe, CAAD Futures, SimAUD, and ACADIA, among others. Antiopi Koronaki is an architect engineer, currently pursuing a PhD on topology optimization at the University of Bath. She has been a tutor at the AA since 2014, when she gained an MSc in Emergent Technologies and Design with distinction. Her research interests lie in complex geometries and material systems with the associated computational tools and fabrication techniques. She has tutored computation and fabrication workshops and her work has featured in exhibitions internationally. 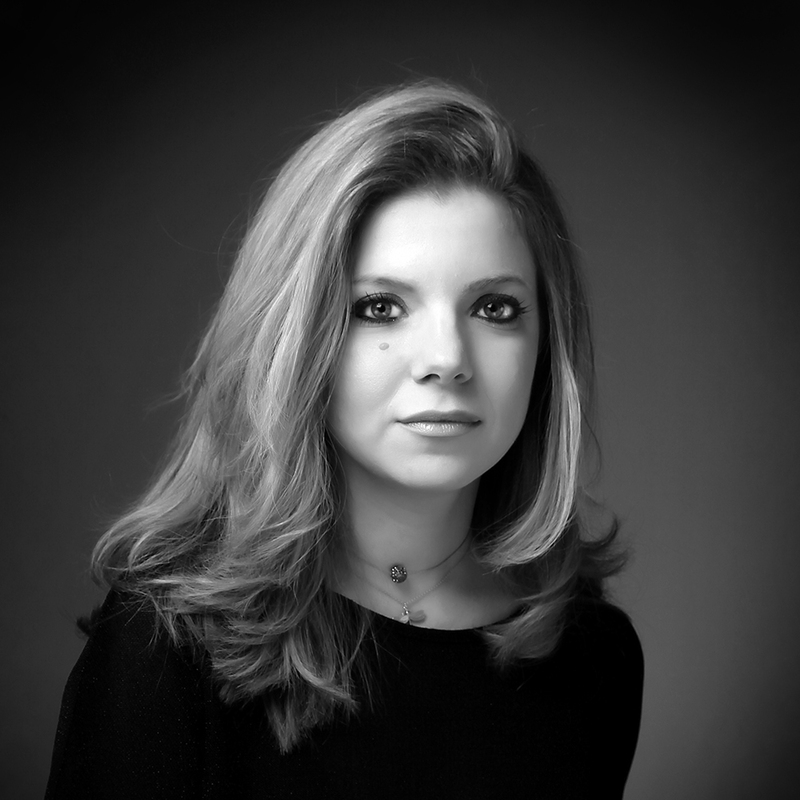 Her work experience includes a range of international projects at the bridge team of Wilkinson Eyre Architects and small scale projects in Greece. She gained her Diploma in Architecture and Engineering from the N.T.U.A, Athens and the E.T.S.A.B., Barcelona. Alican Sungur is an architect and researcher. He holds a March degree with distinction from the AA, Emtech studio and a BArch degree from METU. Currently, he is been employed by WilkinsonEyre. He is specialised in analysis driven design, computational tool making and complex modelling. Currently, focusing on dynamic modelling he is working on the use of such in form finding and optimisation. 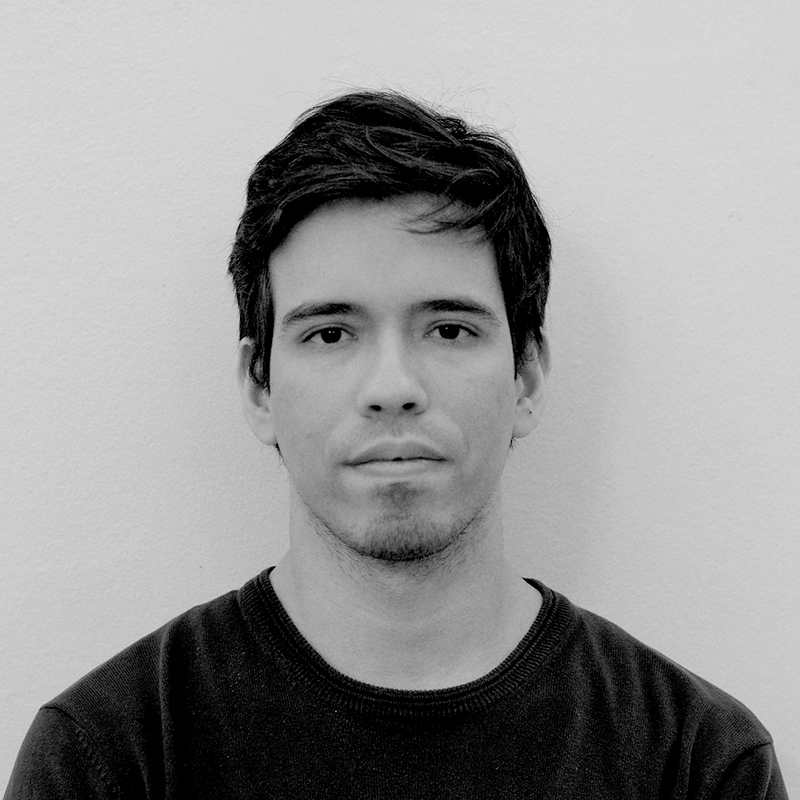 Alican has taught at the Architectural Association and Oxford Brookes University. Prior to his current position he worked at Pattern Design, London. Each year EmTech invites critics from established practices and academic institutions to assist with studio sessions. 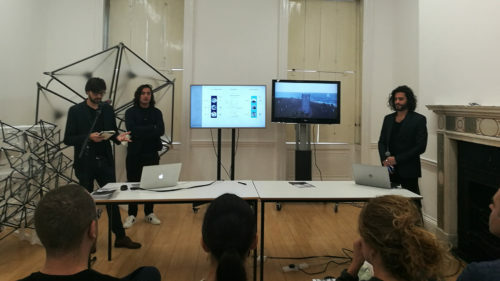 Ranging from architects, engineers, computational designers and academics, they provide critical feedback on the studio projects and trigger intellectual debates and research development, thus forming an integral part of the programme. Our distinguished colleague Emeritus Professor Dr. George Jeronimidis, is the director of the Centre for Biomimetics in the School of Construction Management and Engineering. He is an active member of the Smart Materials and Structures Committee of the Institute of Materials, Minerals and Mining (IoM3) and has published extensively in these fields. He is a member of the Scientific Advisory Board of the Max Planck Institute of Colloid and Interfaces in Potsdam and is on the editorial board of the International Journal of Virtual and Physical Prototyping.